Tooro United will have to host their last three StarTimes Uganda Premier League, home games at Wankulukuku. This was confirmed on Friday evening after the Club received a letter from the Kabalore District Authorities notifying them about the construction works that are set to be undertaken at the Buhinga Stadium. Tooro have been hosting their games at Buhinga since early November, with the first fixture being the 0-0 draw against Onduparaka FC. 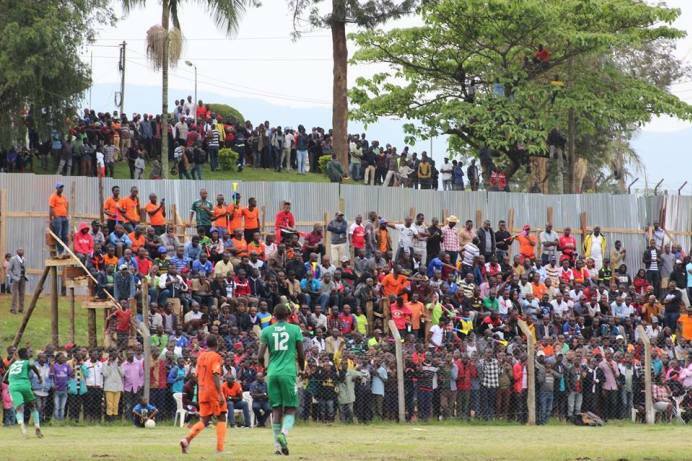 “We received a letter from the Kabarole District authorities notifying us about the start construction process that will be done on the stadium, said Tooro United owner Smart Obed. “So we had to look for an alternative home venue for the rest of the season. “We shall play the remaining games this season at Wankulukuku,” he added. Wankulukuku will be the third stadium that Tooro United will be hosting their home games in, this season. At the start of the season, they used the Kavumba Recreation ground as their home venue. At Kavumba, they played one game, a 2-1 loss to Kirinya JSS before moving to Buhinga. They had turned Buhinga into a fortress of sorts, playing 11 league games there, without testing defeat (W7 D4). 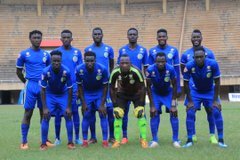 Tooro also played two Uganda Cup games at Buhinga, winning both of them including a penalty shoot-out victory over holders KCCA FC in January. Tooro United have three more home games to play this season. They host BUL FC, Mbarara City FC and URA FC. Tooro United are currently 7th on the standings with 33 points from 23 games. Their next fixture will be at home to Bul FC on Tuesday, 26th of March. According to the architectural designs, the newly proposed Buhinga stadium will comprise a football pitch, Tennis Court, netball and volleyball court, offices, dressing rooms, two gymnasiums, a clinic, hotel facility and other hospitality facilities. A perimeter wall, a pavilion, standard dressing rooms and modern toilets will be completed by August this year. President Yoweri Kaguta Museveni presided over the official groundbreaking ceremony for the construction of Buhinga Stadium last year. The process is expected to cost six billion shillings with the Uganda People’s Defence Force (UPDF) construction unit given the role of constructing the facility.